The team at The Exodus Foundation can only keep helping the most needy when the community helps us. 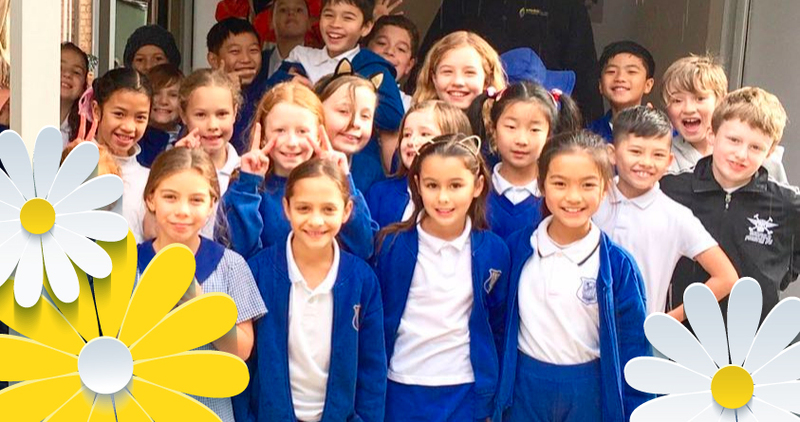 That’s why we are always grateful when community groups and businesses show they care by supporting us – like the kids from Summer Hill Public School. They recently braved a rainy morning to hand-deliver a bounty of groceries for our emergency food parcels. A big shout out also goes to the team from Google who showed their warm hearts by serving the needy in our Loaves & Fishes Free Restaurant. To see how you can get involved please call (02) 8752 4673.